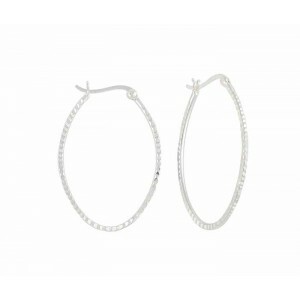 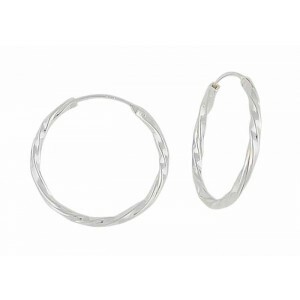 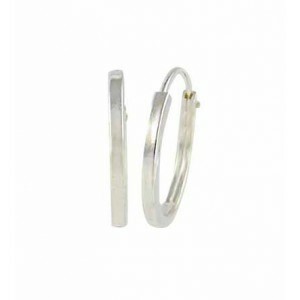 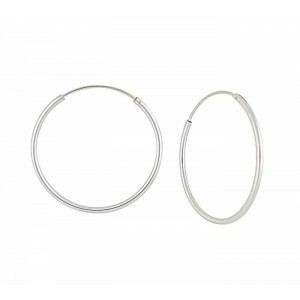 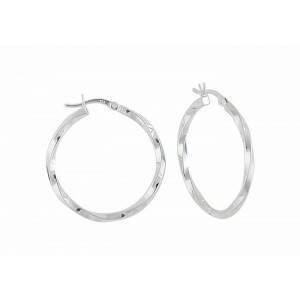 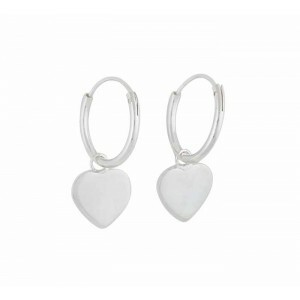 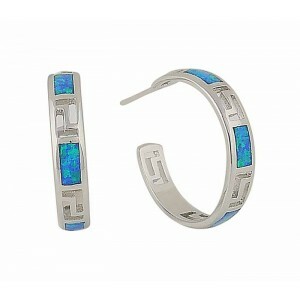 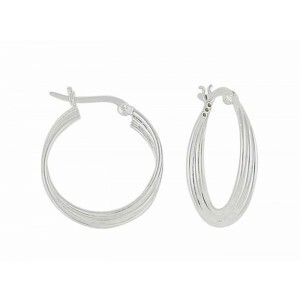 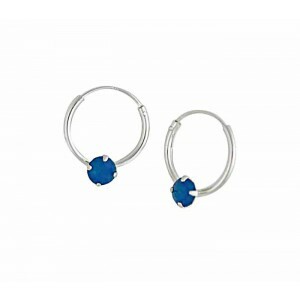 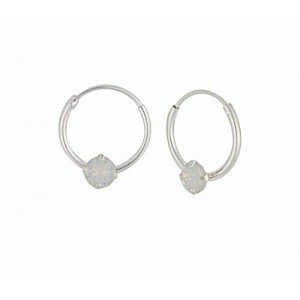 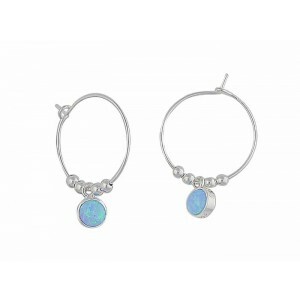 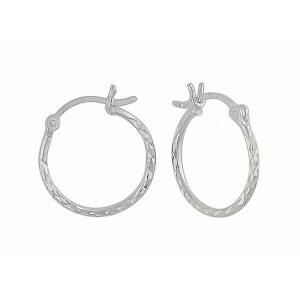 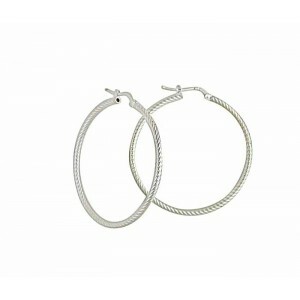 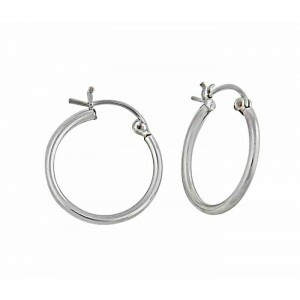 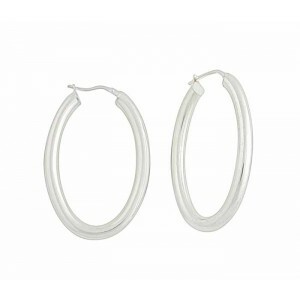 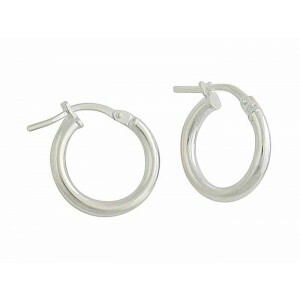 Here at The Opal, our collection of silver hoop earrings has been created to suit every women's unique style. 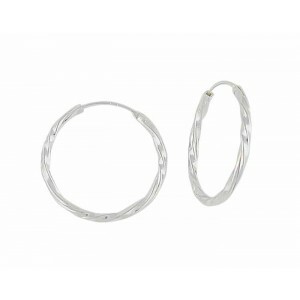 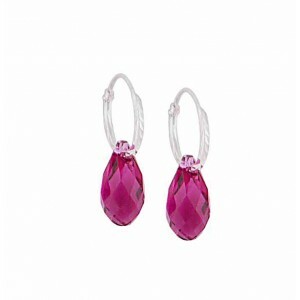 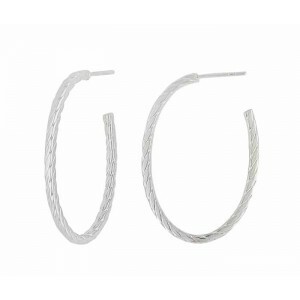 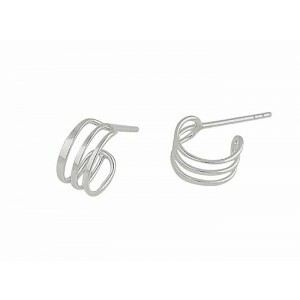 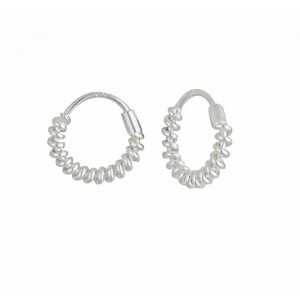 Crafted from the highest quality sterling silver, each pair is carefully chosen for its versatile design and ability to dress up the plainest of outfits. 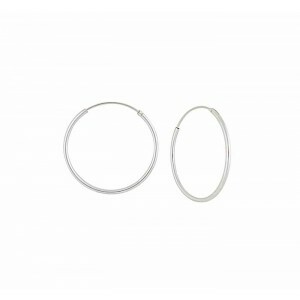 Choose from the timeless small silver hoop earring through to contemporary large silver hoop earrings and those encrusted with cubic zirconia stones for a touch of glamour. 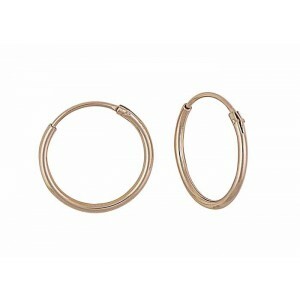 And, for moments that require a dash of opulence, our gold plated and rose gold plated hoops offer that additional charm you're sure to fall in love with.